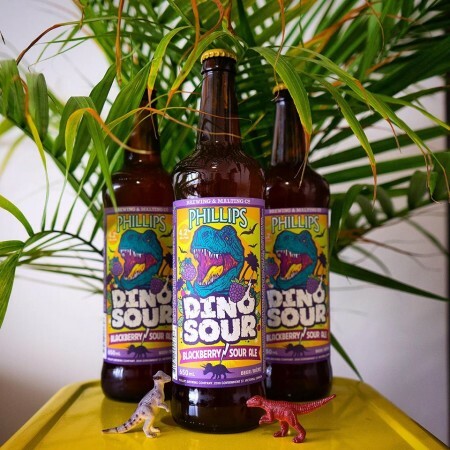 Dinosour Blackberry Sour Ale packs a delightfully tart bite. Soured with our house-cultured lactobacillus strain, blackberries are added pre and post fermentaceous period balancing sour with a beautiful berry sweetness. Dinosour is available now in 650 ml bottles at select private liquor retailers in British Columbia.